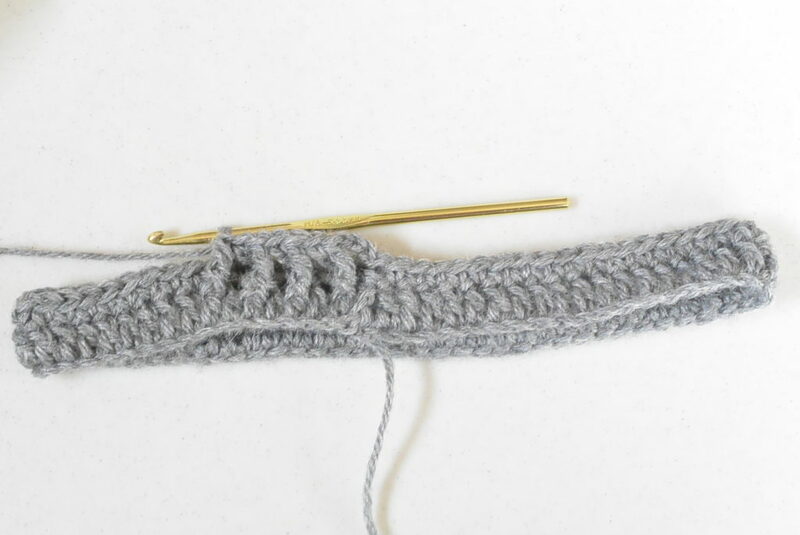 I’m on a total kick with this alpaca blend yarn because it’s so soft and also quite affordable. It’s true that I may have bought half of my local JoAnn’s stock to make my latest projects. Lol! 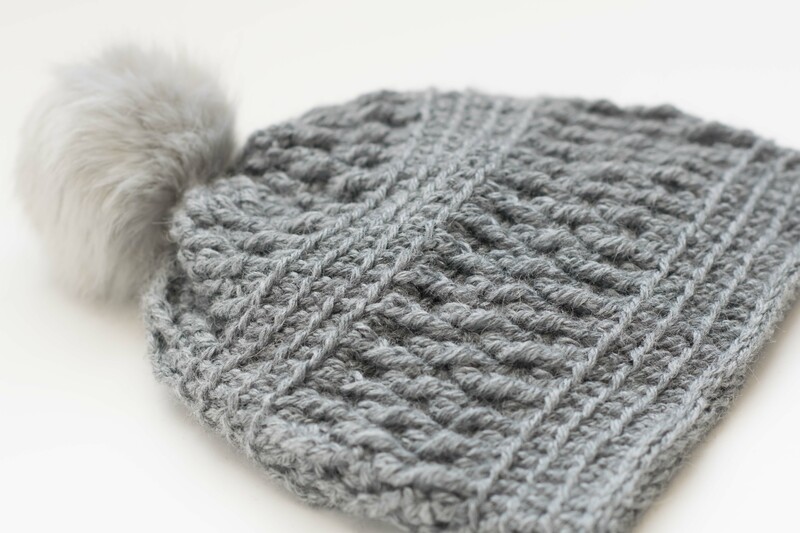 Anyway, this hat turned out to be so squishy and super cute! It uses the “Raised Ripple” stitch that I recently shared with you (tutorial here). 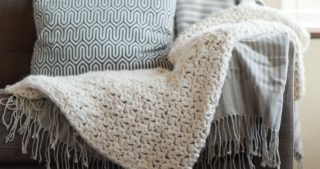 It’s a stunning stitch that is full of texture and warmth and can work for so many different projects. This is one of them! As you can see in the picture above, I made a scarf which matches the beanie as well which you can also find on the blog (here). 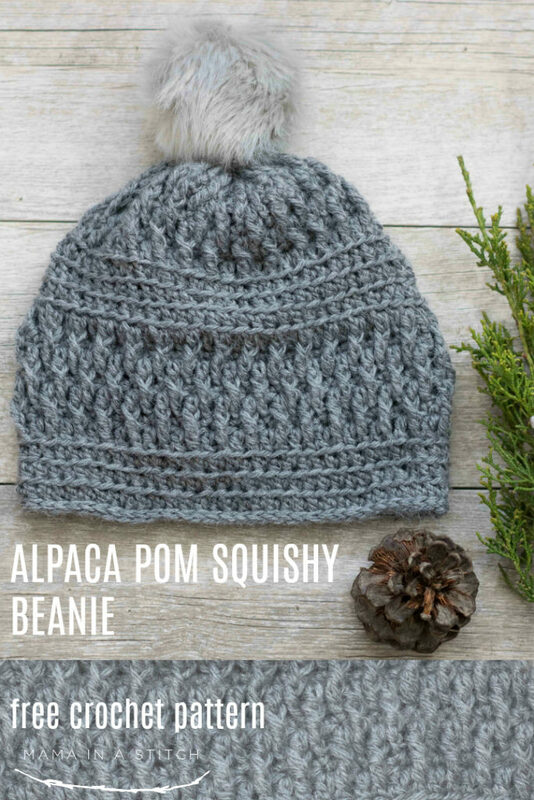 You’ll see more details about how to crochet this beanie in the pattern notes below, but let me give you the quick lowdown. This hat really isn’t for beginner crocheters as it’s important to keep your stitch count correct, however, if you’re fairly experienced it should be pretty fun! 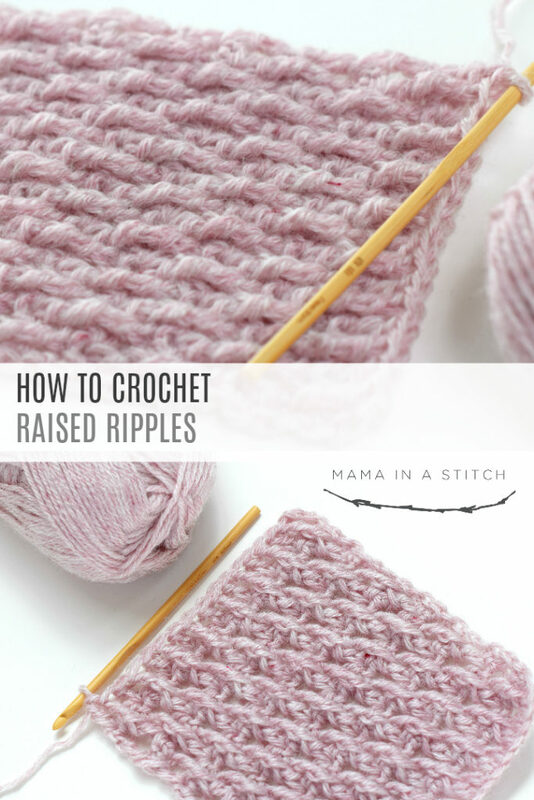 It’s cool to see how the Raised Ripples stitch works up as you complete each round. 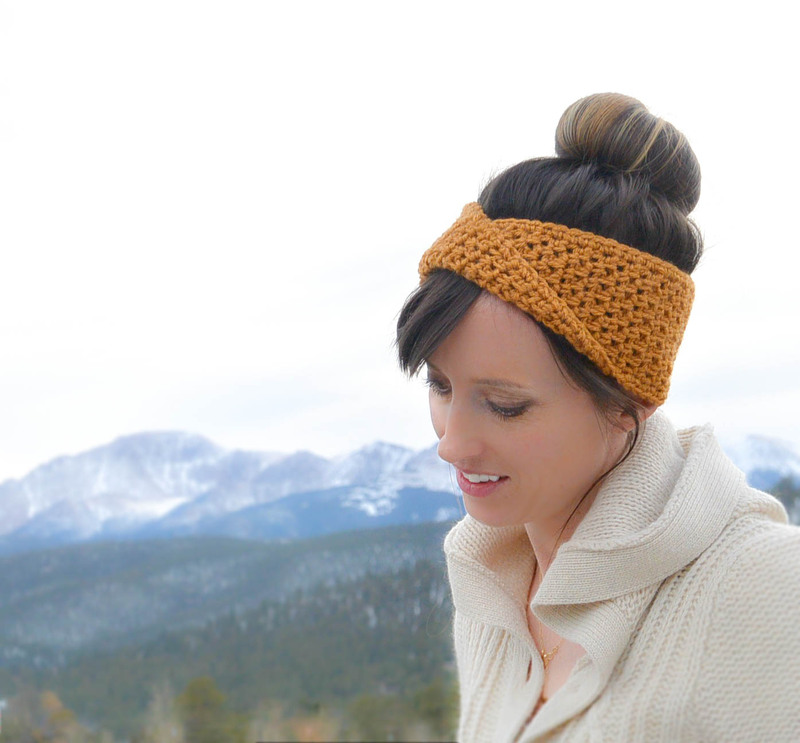 The contrasting texture is made with half double crochet stitches through the back loop only. There’s no increasing or decreasing so it’s a fairly straight forward pattern without any shaping needed. 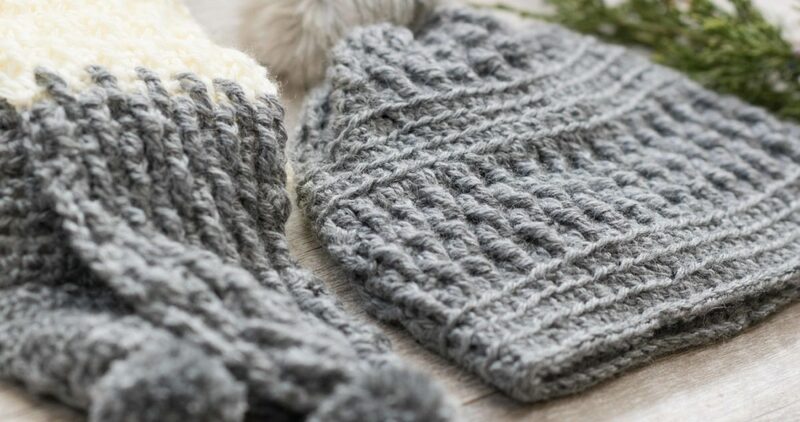 A soft, squishy, hat featuring sections of contrasting textures that’s both comfortable and beautiful to wear. 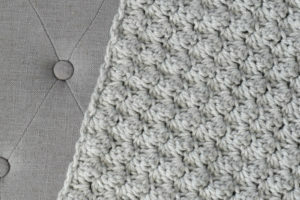 FRTR – Front Raised Treble – yarn round hook twice, insert hook from front around double crochet stitch indicated from right to left, then complete the treble crochet as normal. Notes: This hat is worked in the round. Mark rounds as needed and count stitches to check your work. 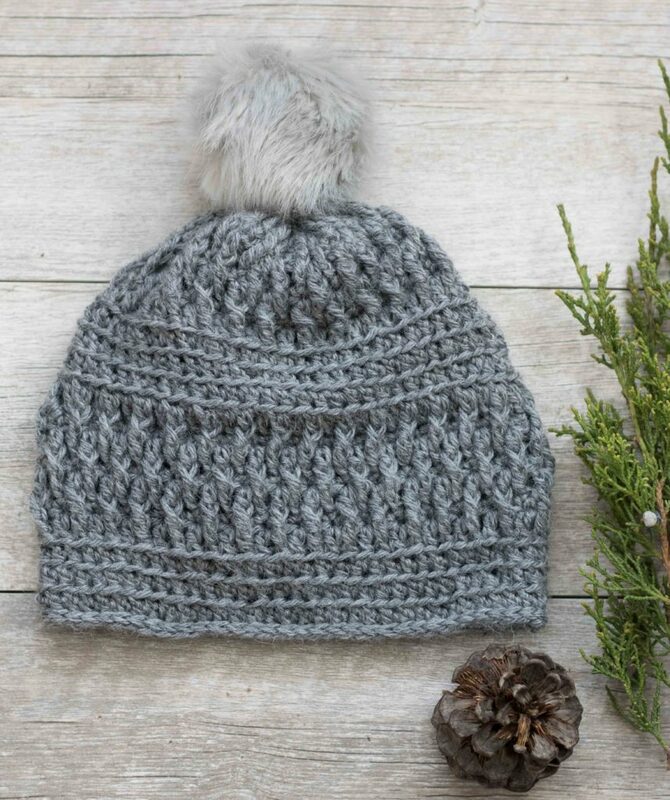 The textured portion of the hat is created with the Raised Ripple Stitch – you can find a tutorial on this stitch at https://www.mamainastitch.com/how-to-crochet-the-raised-ripple-stitch/ The other striped section of the beanie is made with half double crochet stitches made through the back loop only. Tie off and weave in ends. 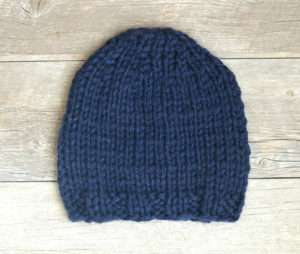 You may also make this hat “slouchier” by repeating row 8 to make the hat longer. Flip hat so the beginning chain is at the top of the hat. 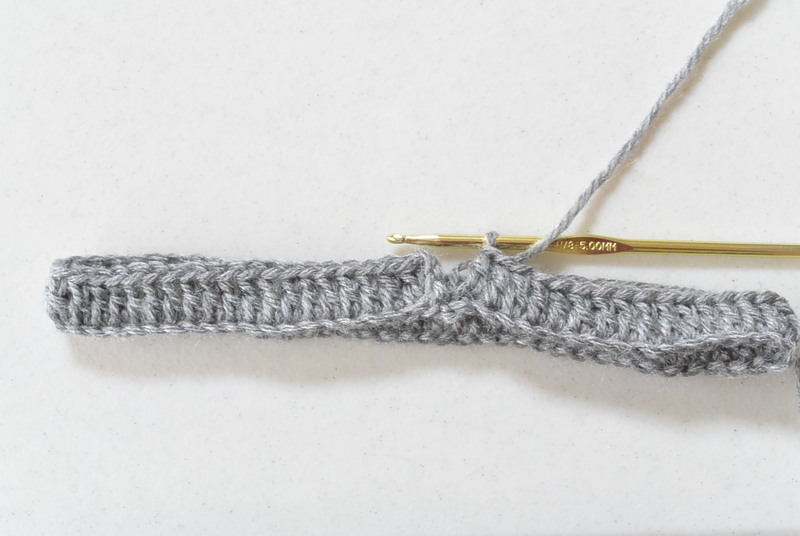 With a length of yarn and a tapestry needle, work in and out of every other stitch. Cinch closed and tie with a knot. Create a pom by hand or with a pom maker and attach to top. You may also purchase a pom like the one pictured at many retail and online locations. 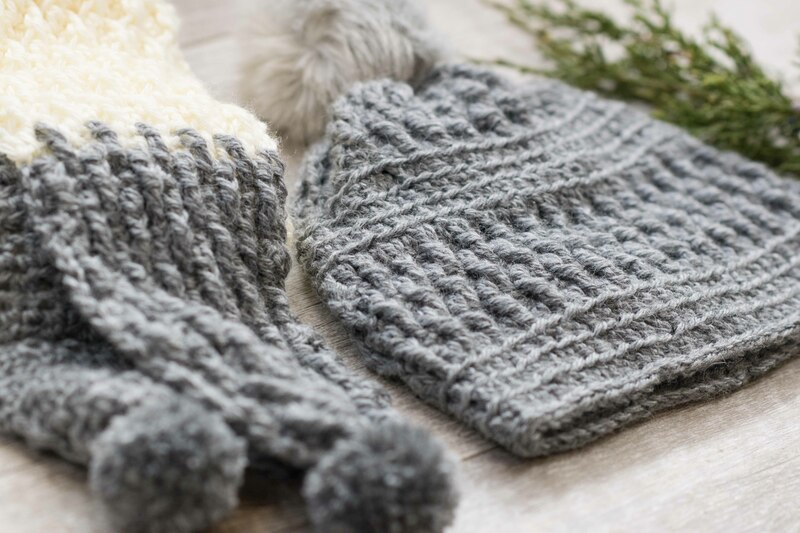 If you find that you would like to have a tighter hat that will not stretch much, make one round of slip stitches around the bottom edge of hat. Tie off and weave in ends. 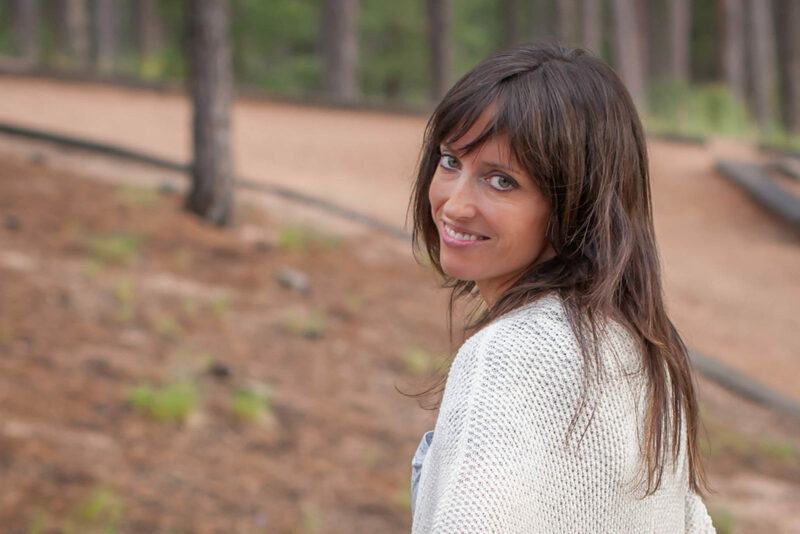 You may also be creative and make any other sort of brim that you’d like! Below you can see how it looks as you get a few rounds into it. I rarely, rarely design crocheted hat patterns, so please let me know if you have any questions or feedback! 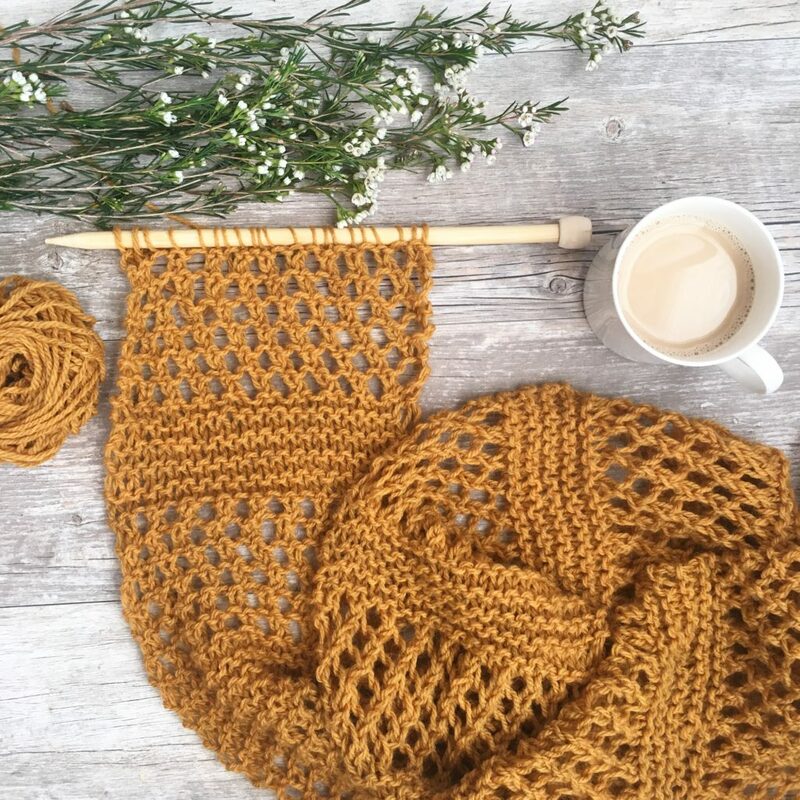 Thank you so much for this unique pattern Jessica! 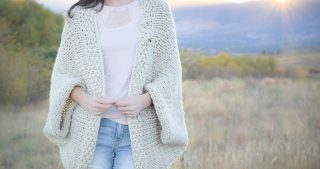 This gal loves texture and I happen to have a skein of pale pink T.ofA. yarn so will be making this hat in the near future. 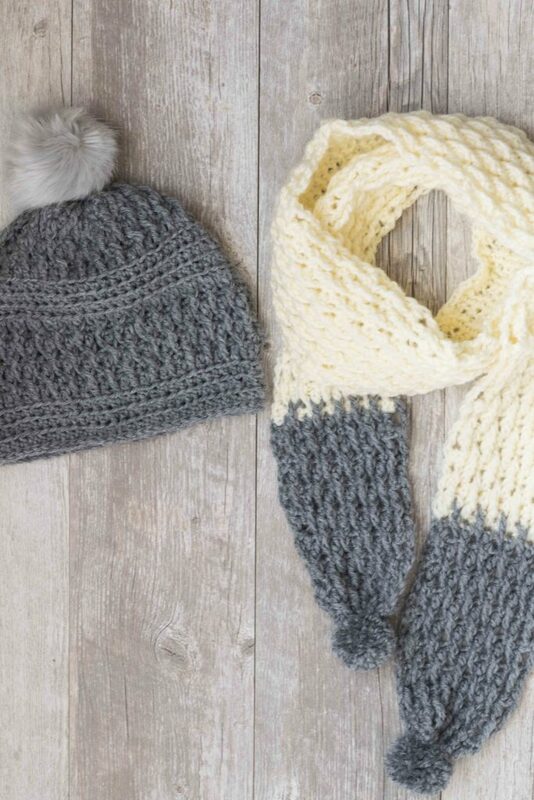 Where is the scarf pattern that you have pictured with the hat? 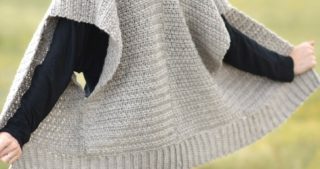 Once again, many thanks, you are generous and I appreciate how nice you are in sharing your patterns. its lovely and I can finally put a dent in my alpaca stash. I always look forward to your emails to see what wonderful news pattern you have designed. You are so generous, besides talented! 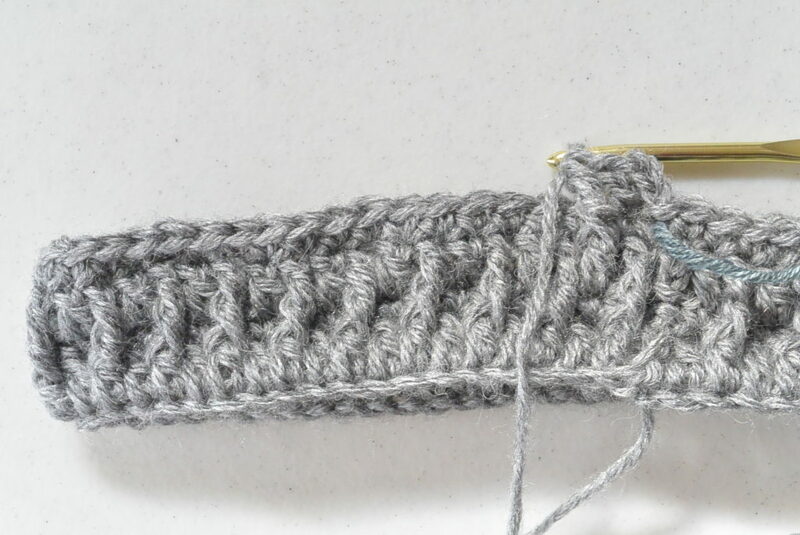 I am looking forward to making this hat, as I am like you, I love texture. What size hook did you use. A H and 6 mm are not the same thing. 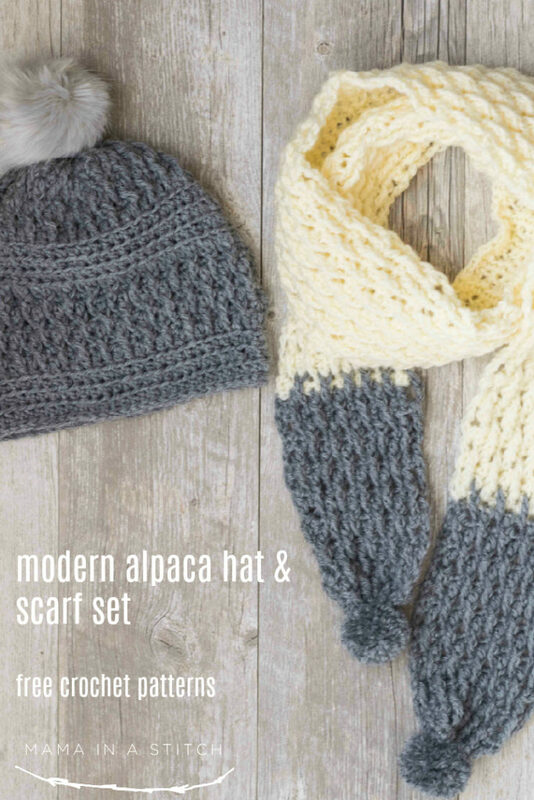 Hello — my daughter would like to make this hat with a skein of wool we have. the label says it is 50g and approximately 115yds of wool. We only have one skein that we bought in Steamboat and cannot purchase any more. Do you think we’ll have enough yarn? thank you!